Digital press albums bound in magazine style. From 20 to 100 pages! 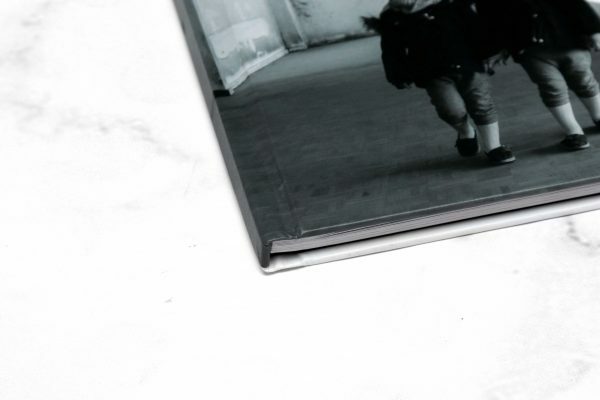 In different sizes from large coffee table albums down to smaller sizes that you can carry with you. 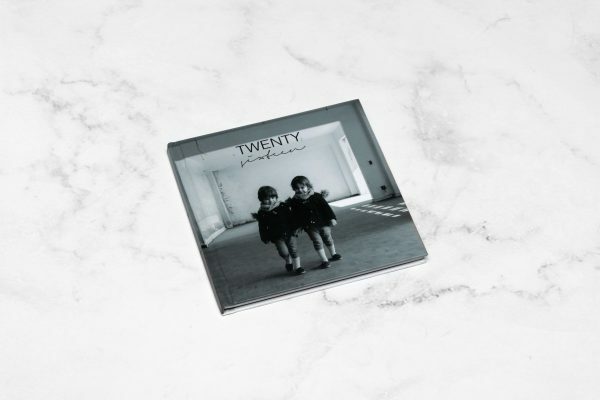 Our Magazine Styled Album covers can be a Personalised Hardcover Cover (Printed Cover) or you can choose from one of our Luxury Hardcover options. 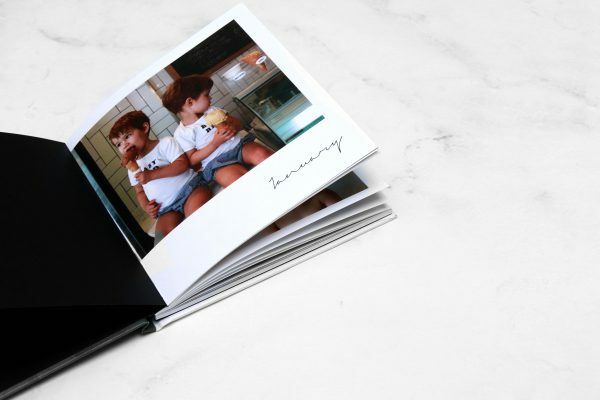 Our Luxury Hardcover options include the following cover ranges: Wheat Linen, Light Grey Linen, Tree Linen, Cherry Linen, Imported Grey Silk, La Perla, Blue Denim, Light Grey Denim, Dark Grey Denim, Black Denim, Black Beluga, Studio White/Black, Eco Lux, Black/White Velvet, Quicksliver, Crown Gold, Cork, Luxury Black (Imitation leather) and Swe-Swe. Please log in under our darkroom. Here you will be able to download our price list.